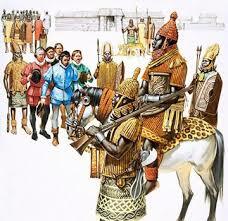 Agbarha-Otor Kingdom shares common traditions of origin with Ogor.Orogun and Ughelli Kingdoms. 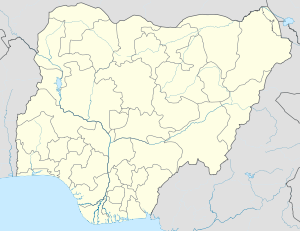 The four Kingdoms were founded by the four descendants of Oghwoghwa, namely Ogor, Agbarha, Ughelli and Orogun, the son of Oriarha, the only female among the four children of Oghwoghwa , who was married to an Ukuani man from Asaba-Ase, Oghwoghwa , their father immigrated from Benin through Ijo creeks and settled at Ogoviri with his two wives, Ebueruke, the mother of Ogor and Agbarha and Anehue who gave birth to Ughelli and Oriarha (Orogun’s mother). 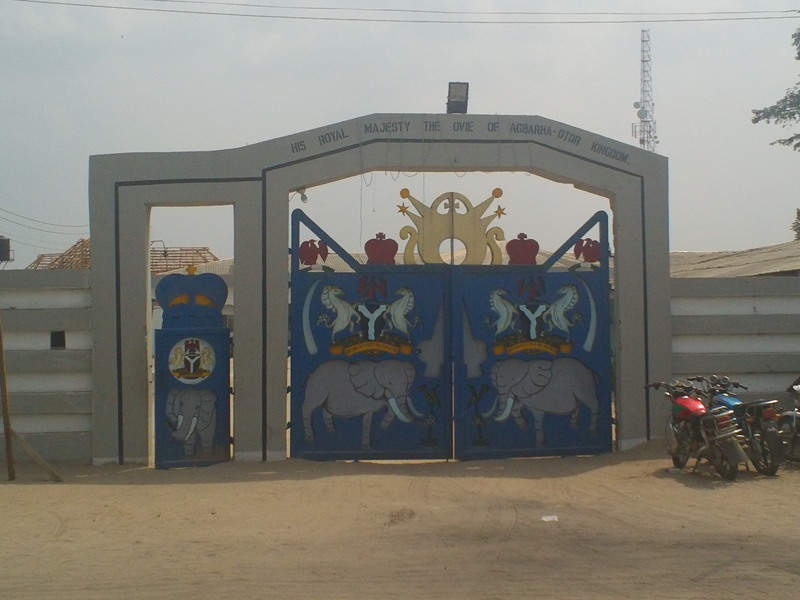 Ogor, the first of the children, remained within the territory where Oghwoghwa settled while the rest move out to settle at different locations .among the four children, Agbarha was outstandingly courageous and adventurous: and his choice of location was determined by his desire not to be far away from the ancestral home, while being close enough to Orogun’s mother, their only sister in order to put a protective eye on her. There was interregnum between Ebelle I and Okpame. 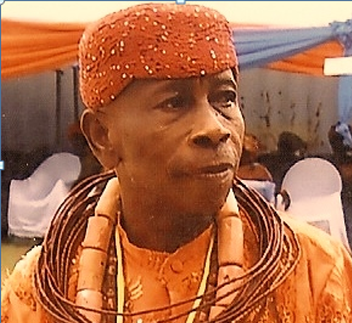 Thus, the present king, Richard Oghenevwogaga Ebelle Okorefe I is number 13 in the order of kings of Agbarha-Otor.The kingdom has only one ruling house and succession to the throne is by primogeniture, which is from father to the eldest son. 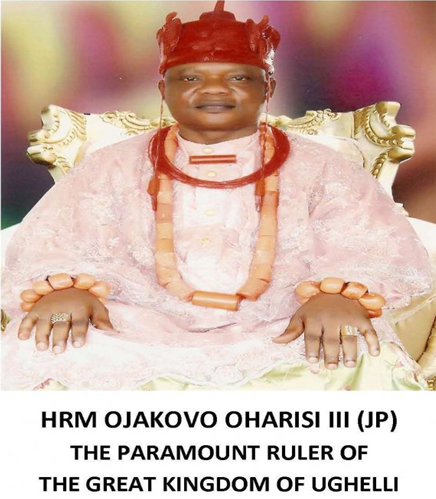 The kingdom consists of thirty villages and the head quarters (Otovwodo) with a population of 75,000 by the 2006 census: and the political and cultural head is the king (The Ovie). The king is assisted in the administration of the kingdom by the president-general of Agbarha improvement union and his executive members who are supported by the ictus and youth bodies.